Engage with Nature’s Lab Extracts’ fascinating strain combination that packs a wonderful balance of incredible flavor and potent effects. Sour Sunset x Shape Shifter Live Resin Sauce brings together body and mind with its potent effects and sour-and-sweet terpene profile. 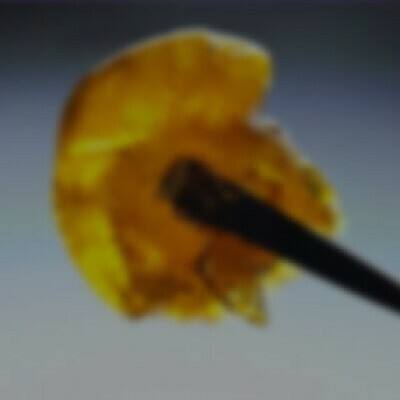 A dab of this Nature’s Lab Extracts creation supplies a flavor profile with notes of berries and diesel. Then, the cannabinoids get to work inducing an appetite and uplifting your mood, while leaving you inspired to go out thanks to its sociable effects.